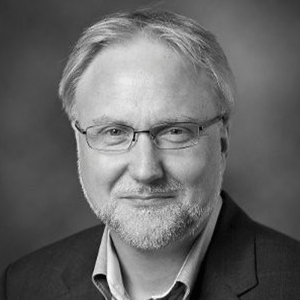 Søren holds the position as Senior Director of Technology, in the Sustainable Materials organization. The LEGO Group is family-owned and privately held. Søren joined the LEGO Group in 1988. Materials have been the focal point the positions he has held within R&D, Quality, Procurement, product development, and now sustainable materials. Being Sr., Director of Technology Søren is responsible for the materials platform used for LEGO products and identification of potential materials to be introduced. In the transition towards a sustainable materials platform, Søren sets direction for material requirements and related analytical methods in order to secure a fit to products and production processes. The extensive experience and deep expertise is the basis for his role of internal capability building and in the selection innovation partners.